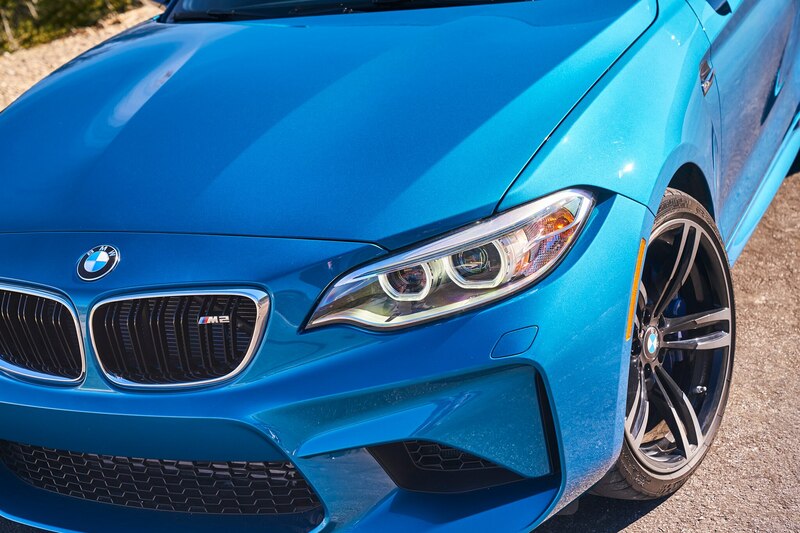 Is the E46’s grandson worthy? 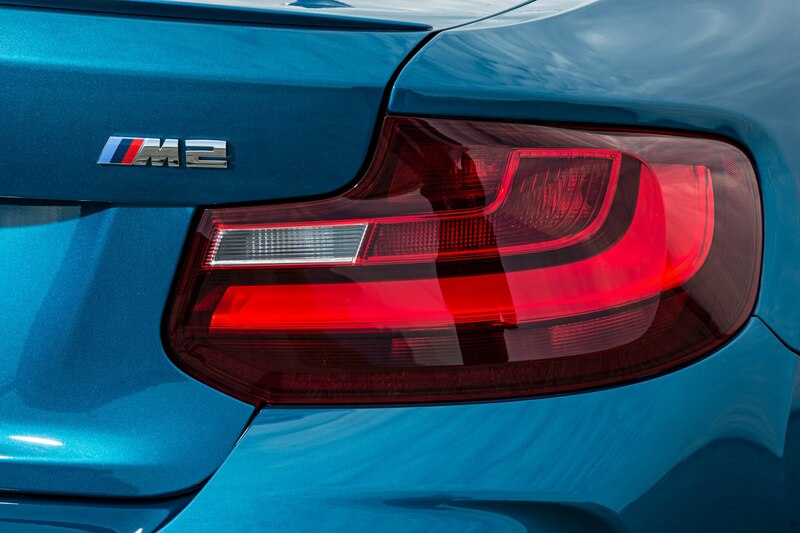 When the BMW M3 switched to a V-8 for the E90/E92 generation, the spiritual line that started with the E30 M3, in the eyes of many, was broken. 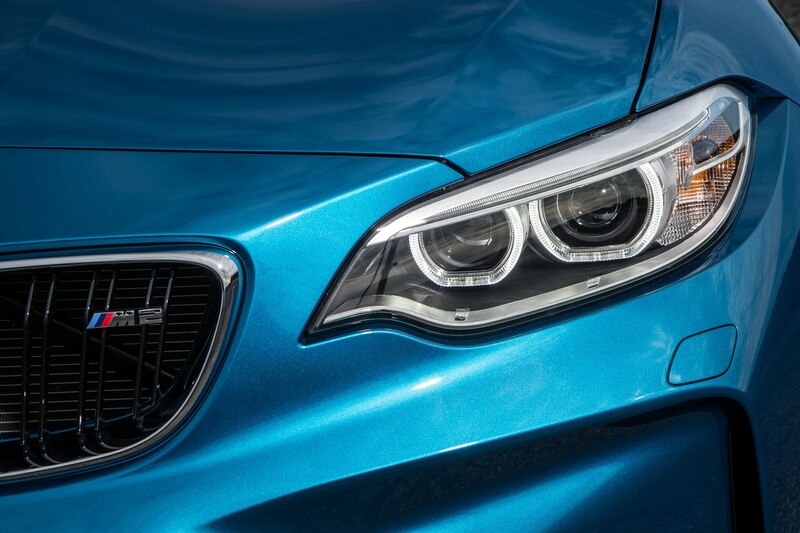 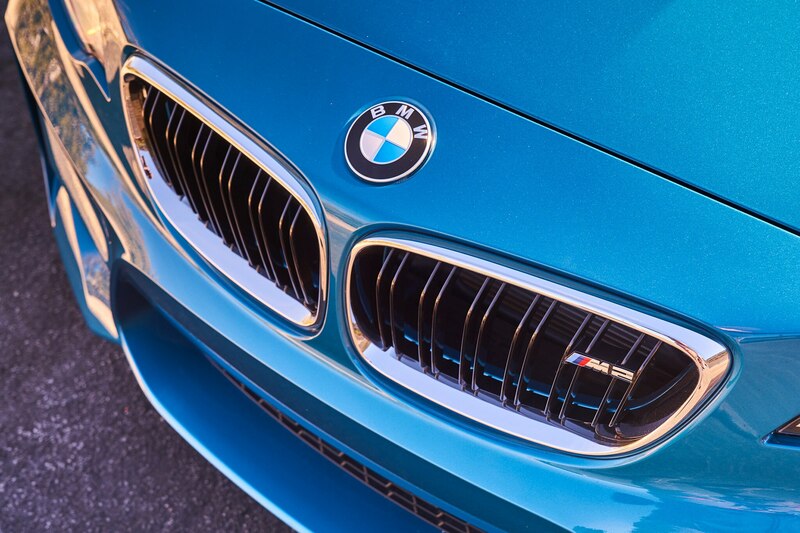 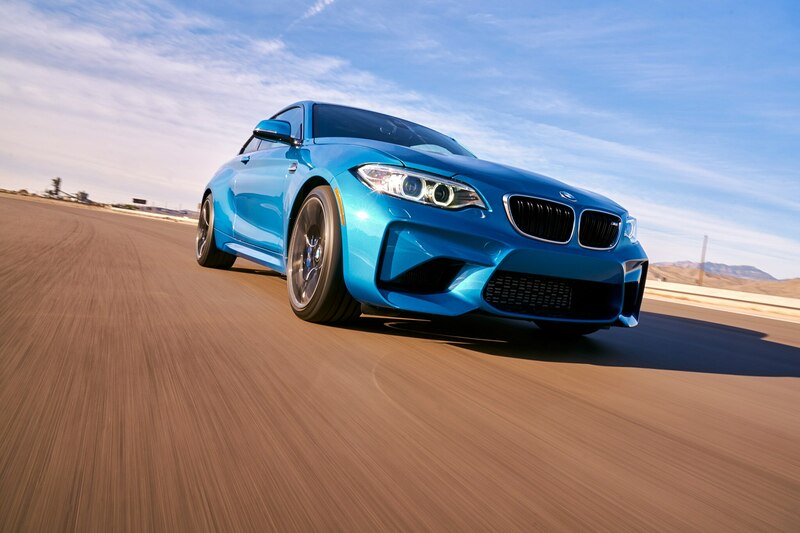 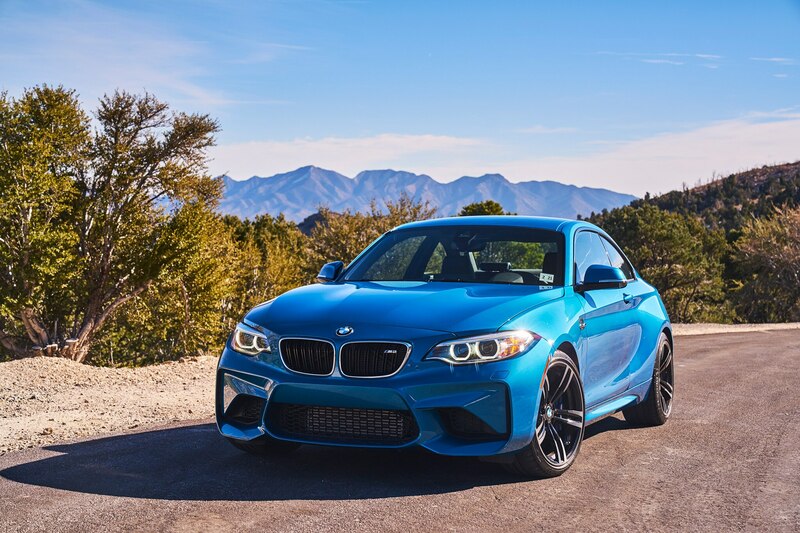 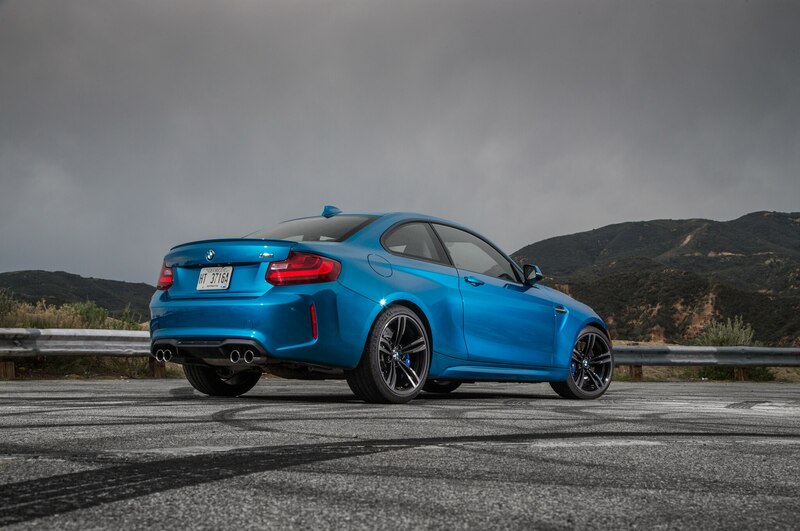 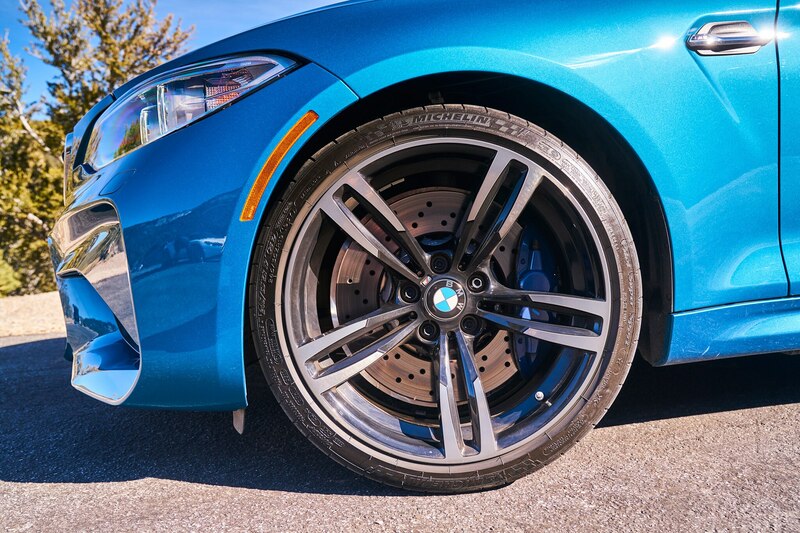 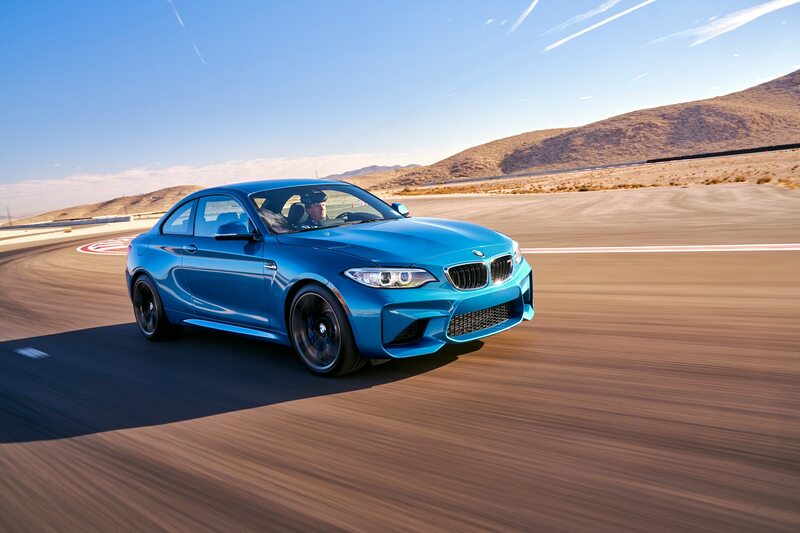 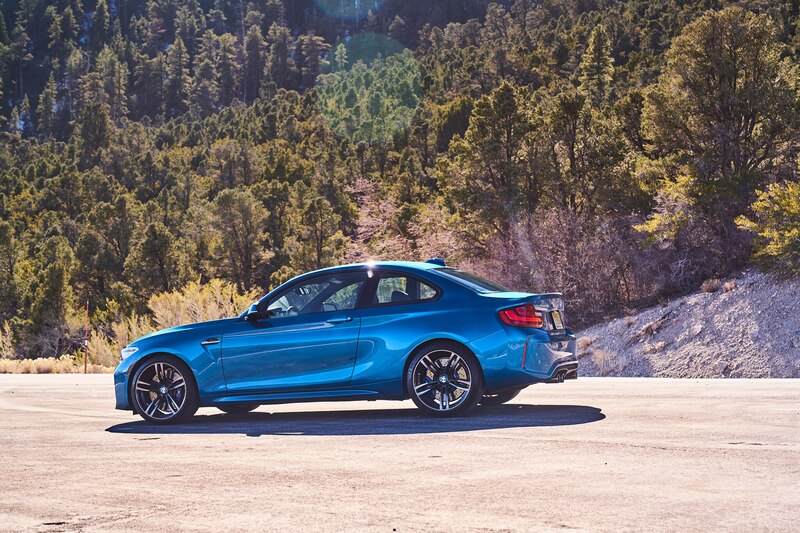 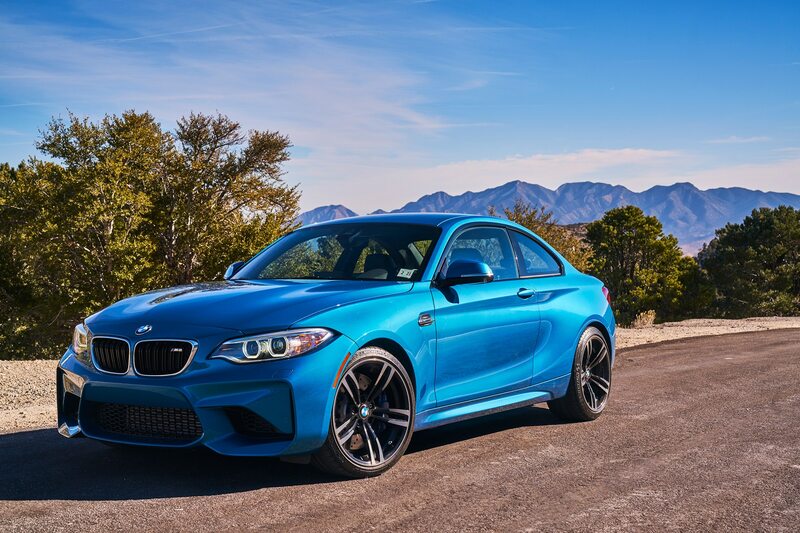 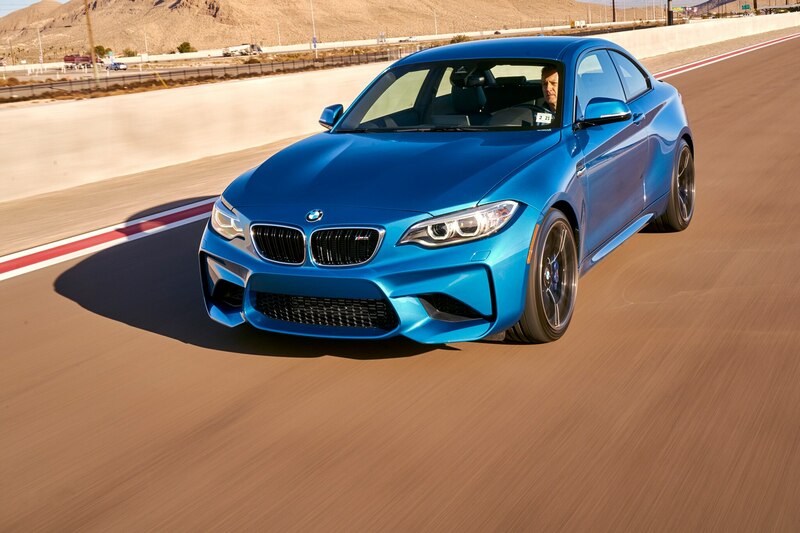 In their opinion, the lineage would only resume with the limited edition 1M — also known as 1 Series M, continuing with the M135, M235, and now, finally, the 2016 BMW M2. 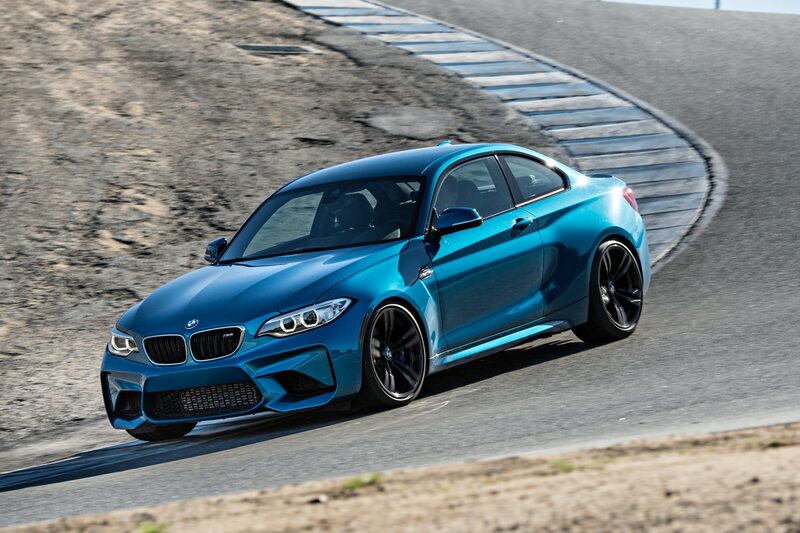 Dimensionally, the F22-generation M2 is within two inches of the E36 and E46 M3s in terms of overall and wheelbase lengths, while its 3,450-pound curb weight is only slightly greater despite the additional number of safety and tech features found with the modern interpretation. 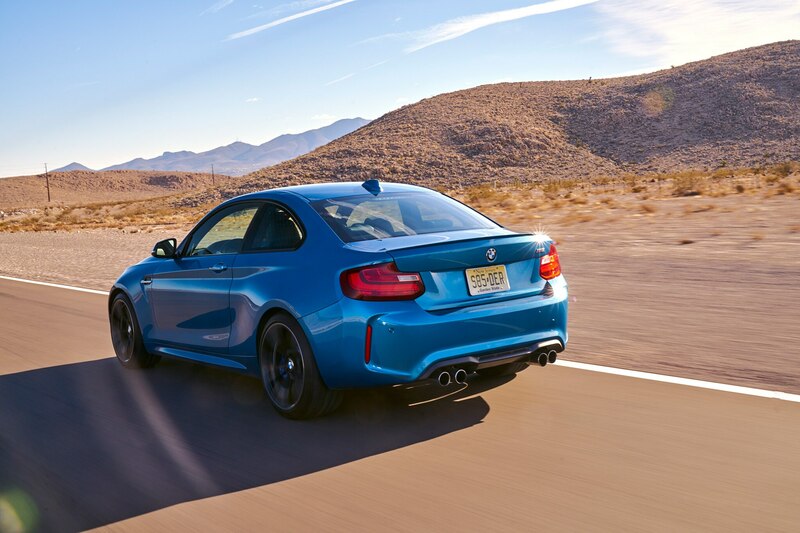 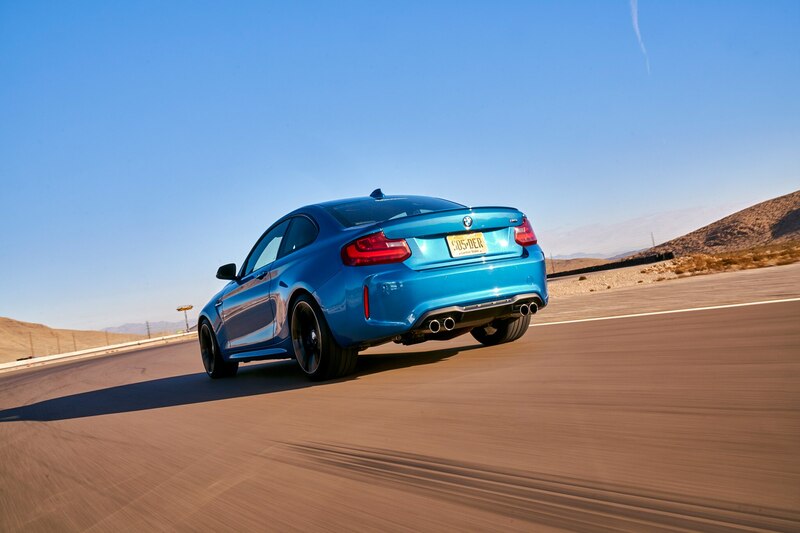 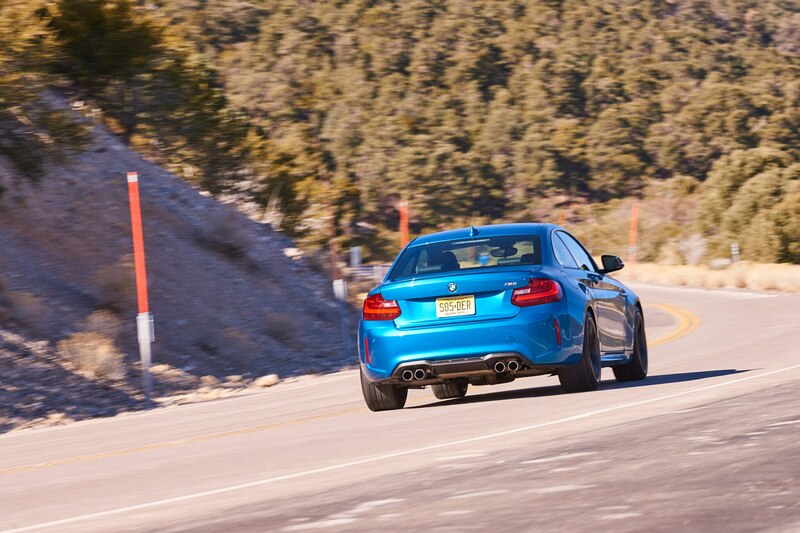 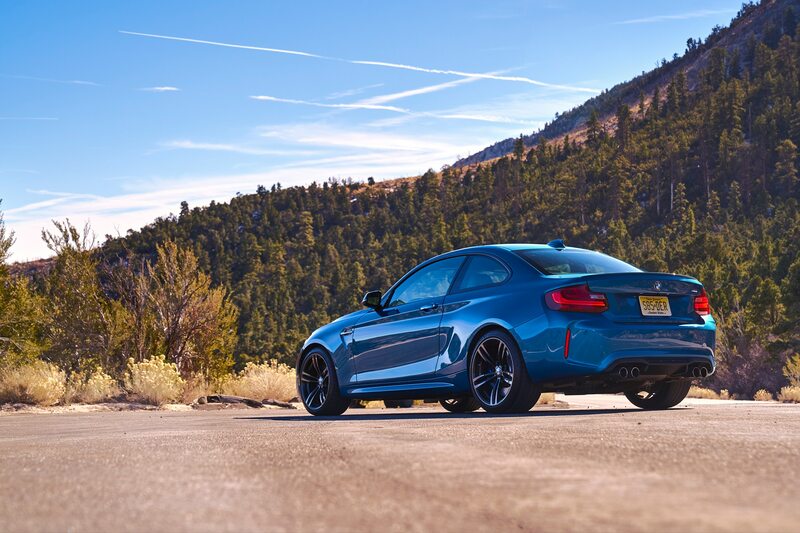 Natural aspiration has given way to turbocharging, however, but the M2 uses it to coax 365 hp and 343 lb-ft of torque out of the 3.0-liter I-6 from the old M235i, the latter being available from 1,400 all the way to 5,560 rpm. 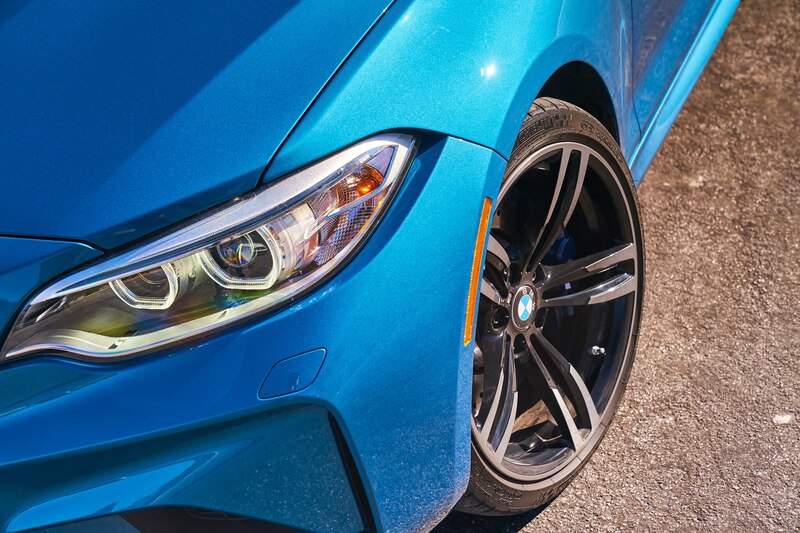 Knowing that track time was in order, BMW sent us a manual transmission-equipped example with just one option, the $1,250 Executive Package, which adds a heated steering wheel, rear-view camera, park-distance control, automatic high beams, and an active driving assistant. 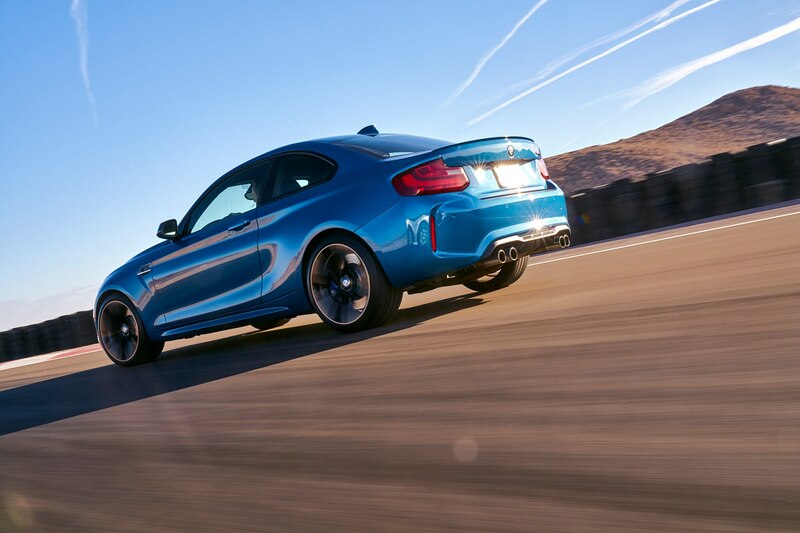 On paper, the M2 appears to have the right ingredients to be an All-Star. 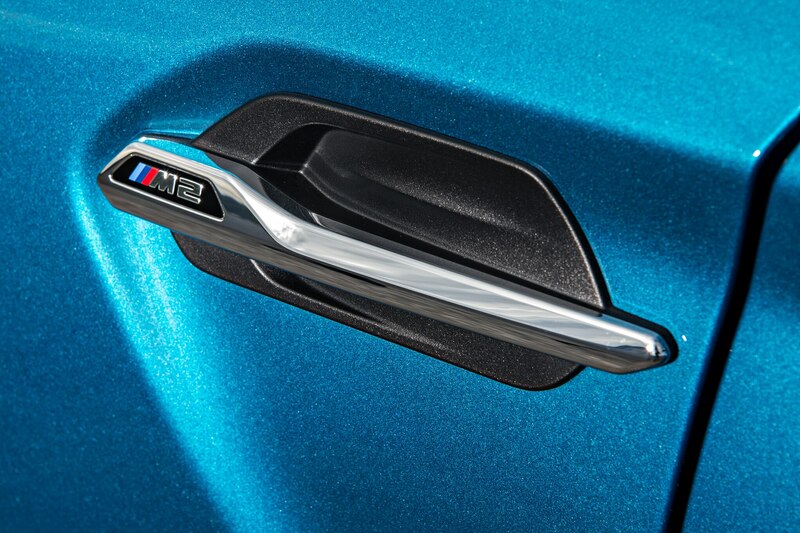 Come back on March 11 to find out if that is, in fact, the case.